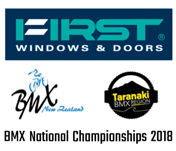 First Windows & Doors BMXNZ National Championships. 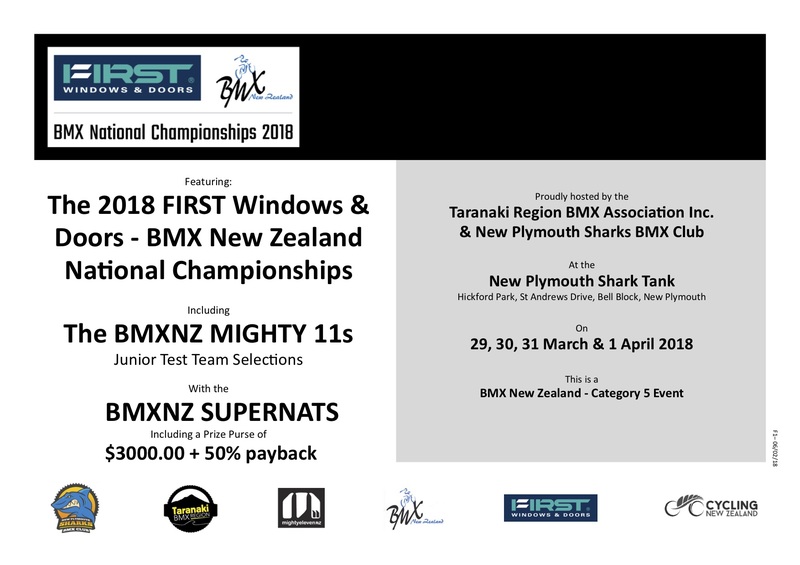 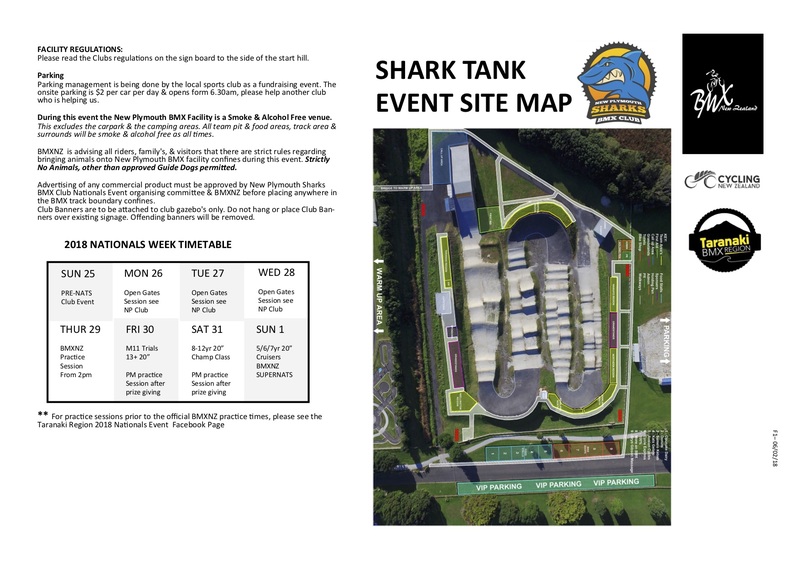 Featuring: BMXNZ SUPERNATS Including a prize purse of $3000 + 50% payback. 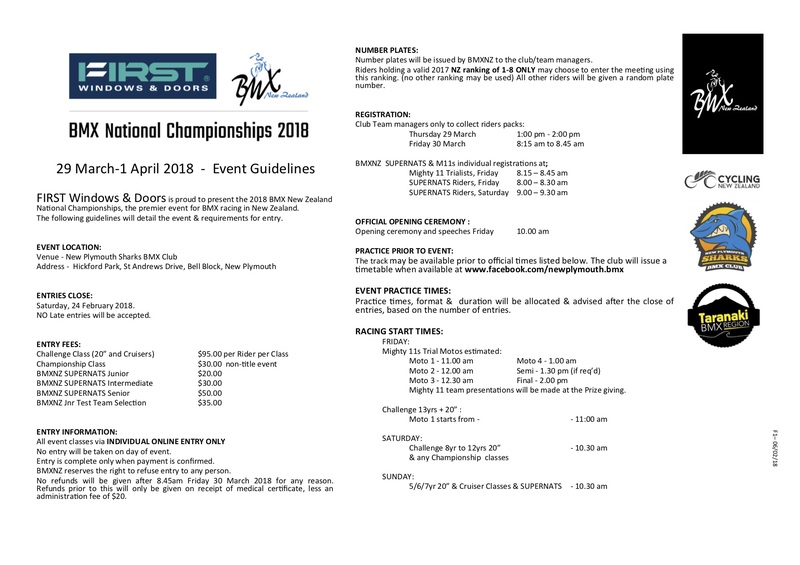 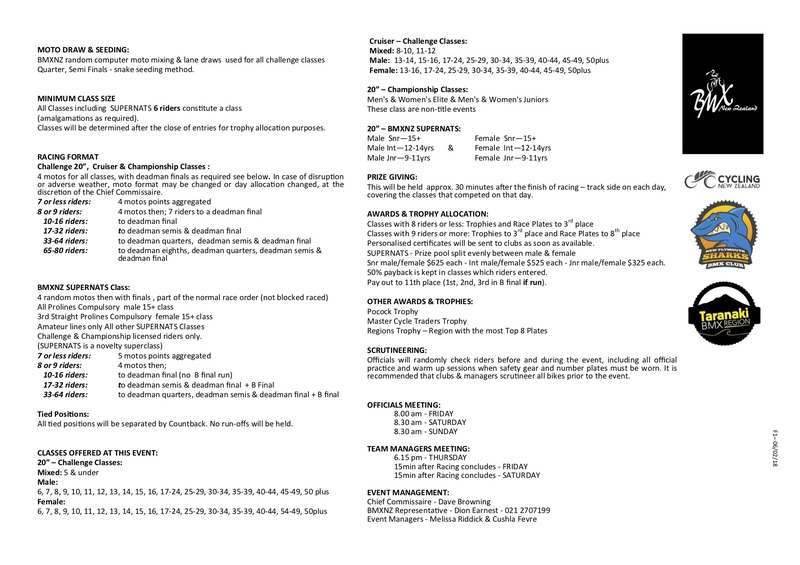 Racing: See flyer for practice and racing times.